"Pasta shouldn’t be reserved for the winter months. 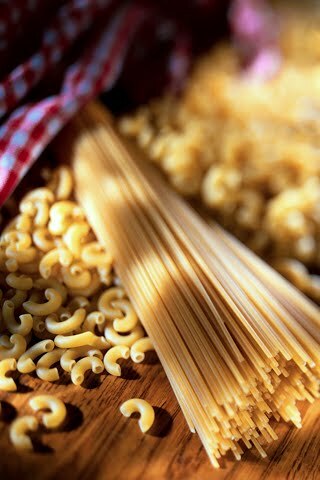 If you’re craving the carbs but not the calories this summer, these lighter pasta dishes will hit the spot." For the full article and recipes: 6 Light Pasta Dishes for Summer.